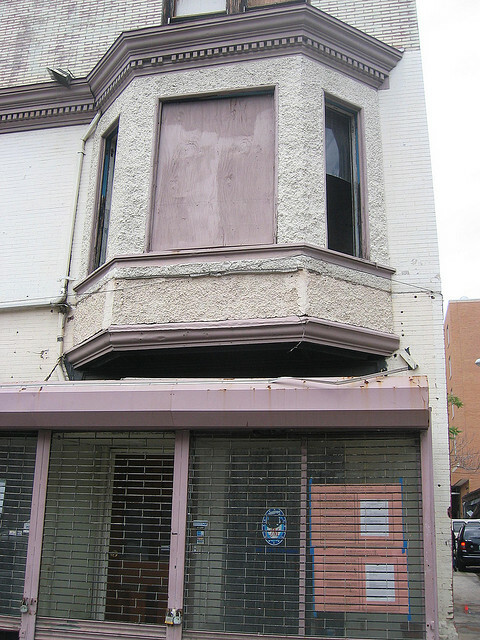 The Hilton brothers (and other partners) of course still have Marvin, Gibson, Den of Thieves, American Ice Co., the Brixton, El Rey and Satellite Room nearby. 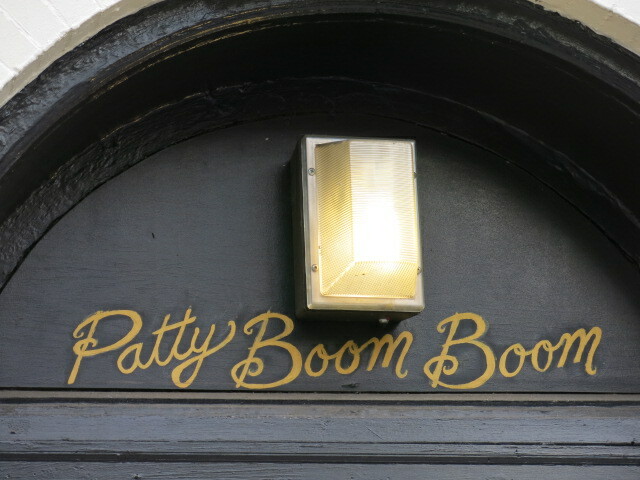 But Patty Boom Boom certainly brought a lot of flavor to U Street. They will be missed. 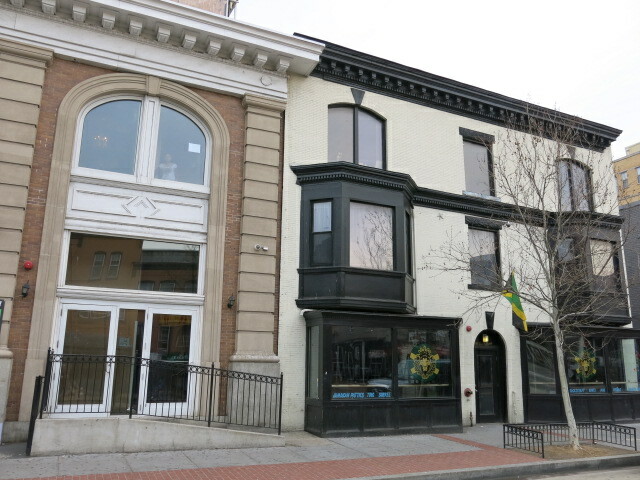 Looking forward to seeing who takes over the space.